Superb, full-color photographs offer a unique and revealing "eyewitness" view of this rich culture. See a necklace made of bear claws, a model of a Blackfeet teepee, a false face made from cornhusks, how fish were trapped in a basket, and a Cheyenne feathered war bonnet. 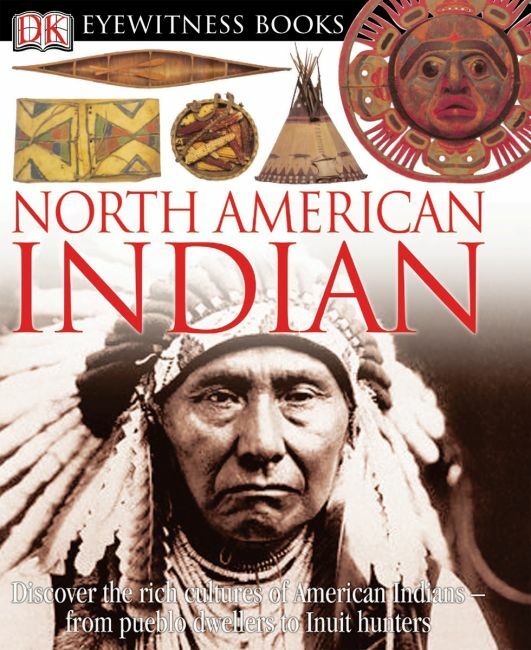 Learn about the kachina ceremony, why love dolls were important, how turtle shells made music, what's stored inside a parfleche, and how pemmican was made. Discover the meanings of carvings on a Haida totem pole, what's inside an Iroquois longhouse, what medicine men carried in their medical kits, how a bow drill works, and much, much more.